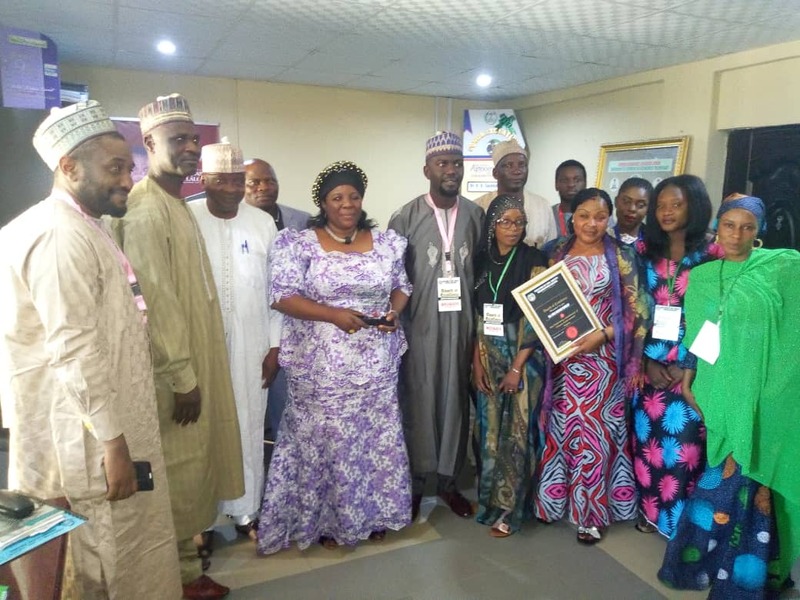 A Coalition of Civil Society Organisations in North Central Nigeria has awarded the Plateau State government for properly utilizing state resources for development. Leader of the group, Evangelist Dandaura Takalis while presenting the award to the State Commissioner of Finance, Hon. Mrs. Regina Soemlat said after thorough research, the state was found to have used all funds released by the federal government for developmental purposes. He lauded the State Finance Commissioner for ensuring prompt payment of Salaries, empowerment of youths and revolution of the agricultural sector among others. Mr. Takalis pleaded with other states to learn from Plateau and deliver good governance to their citizens. Responding, the Commissioner for Finance, Hon Mrs Regina Soemlat attributed the successes of the Rescue Administration in the state to the "dynamic" leadership style of Governor Simon Lalong. She applauded Civil Societies in the country for playing key roles in the fight against corruption, urging them to support the government agenda in repositioning the state for greatness.